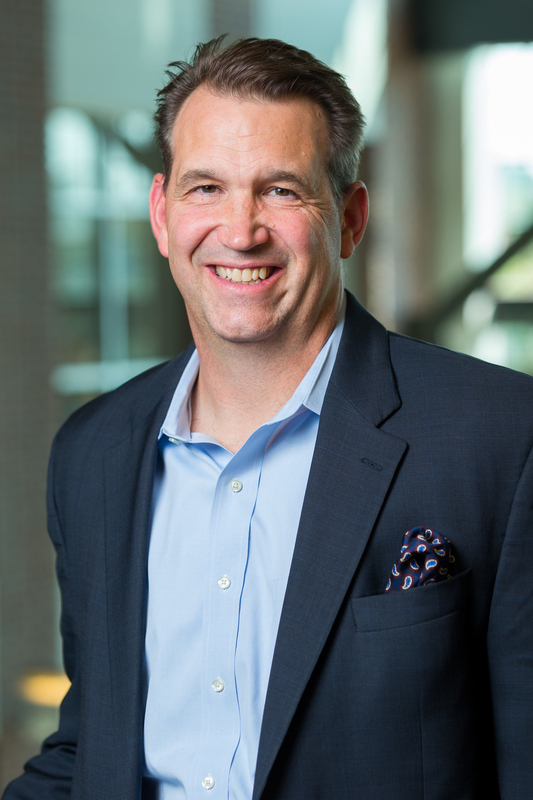 Dave Terry, CEO of Boston-based Archway Health, joins host Dr. Bob Kaiser, director of the master’s degree program in healthcare leadership and management for professionals at the Naveen Jindal School of Management. They discuss how healthcare payment reforms such as the bundled payment initiatives found in Medicare can fit into the commercial healthcare market to drive down costs while improving patient outcomes. Archway Health recently published a white paper in partnership with the Health Care Transformation Taskforce that explains the 10 elements essential to a bundled payment contract.